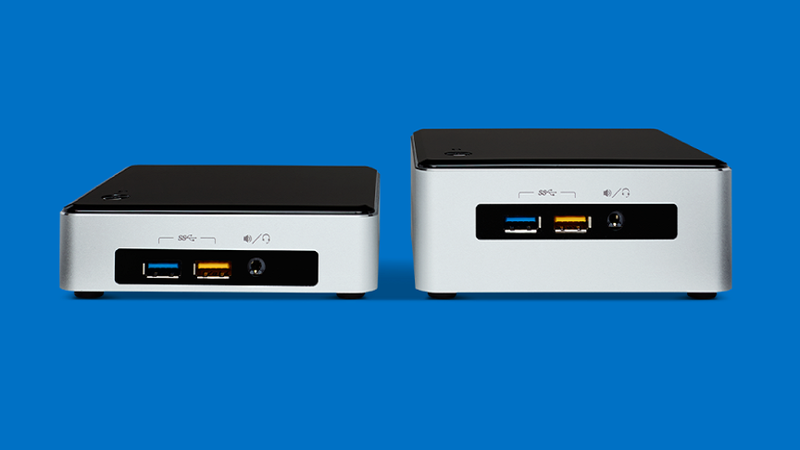 Did Intel just leaked the NUC 2.0? 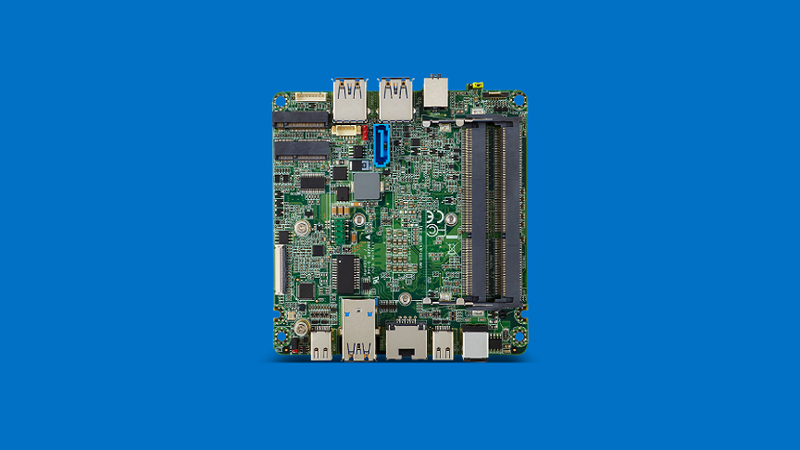 The NUC's official page is sporting what looks like the next gen pocketable PC, including "sleep-and-charge" USB port and M.2 SSD slot on the motherboard (confirming our slides). Intel also confirms a number of pre-production samples here. 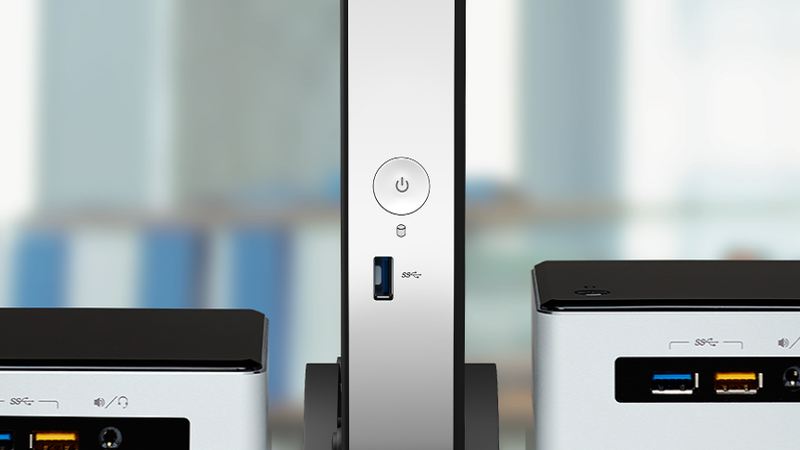 Ignore the fan-cooled original case as "the board can be purchased independently of the kit, giving you the flexibility to choose the chassis that best suits your needs".